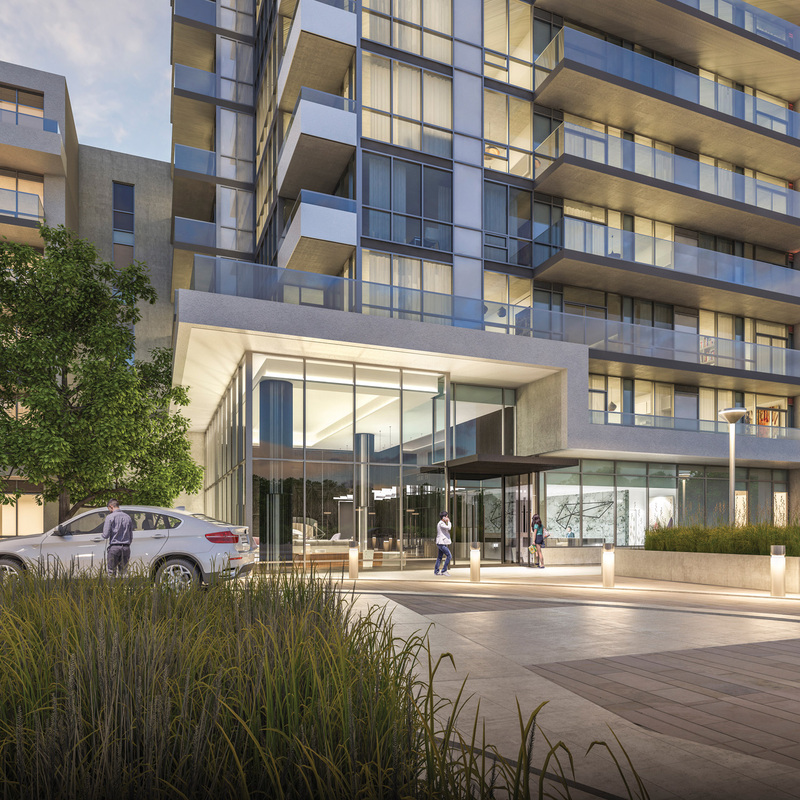 The intersection of Sheppard Avenue and Don Mills Road is certainly taking on an exciting new life, with ELAD’s Emerald City community undergoing a lot of activity. Owners are now moving into the first three towers, Emerald City 1, Dream Tower and Emerald City 2, and ELAD’s eagerly anticipated newest Phase The Colours of Emerald City. The first building Biyu will be launched soon. 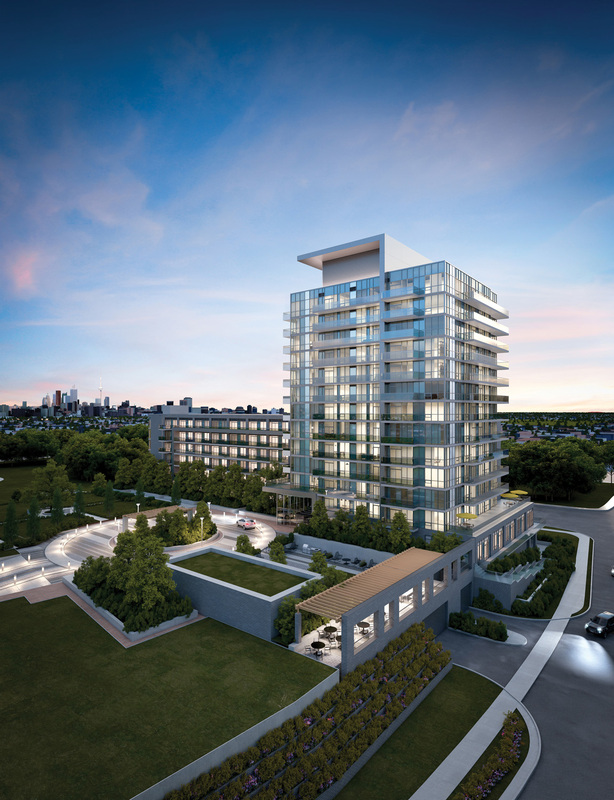 Perched on one of the highest elevations in North York, Biyu will offer gorgeous views. 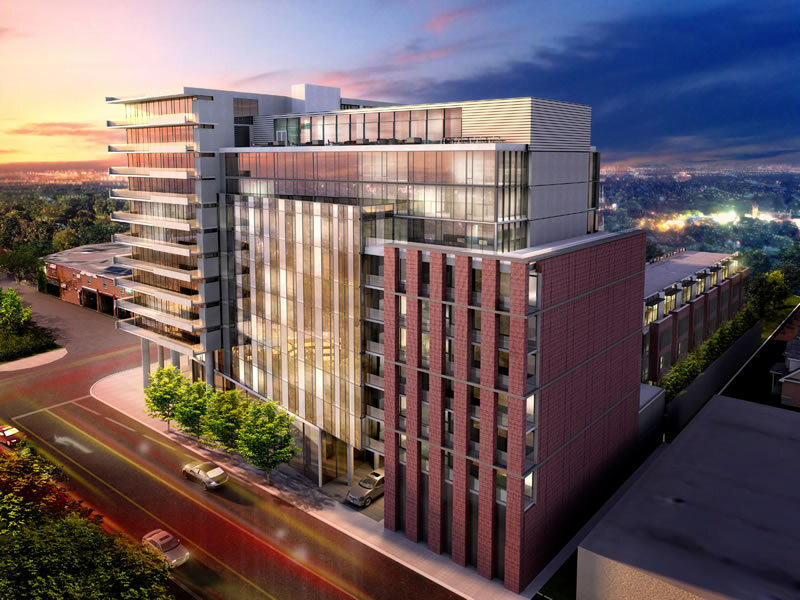 In the building, residents will have access to lovely amenities including a chic lobby, fitness centre, swimming pool, hot tub and His and Hers saunas, all opening onto an outdoor barbecue terrace. Also opening onto this gorgeous outdoor space is the party room with its indoor dining room, lounge, screening room and games room. Master planned to perfection, Emerald City is home to the 50,000 sq. ft. Parkway Forest Community Centre, which is well under construction and will offer a large pool, gym, YMCA-operated daycare, rooftop garden and green roof. When you walk through the community, you will be amazed at how close the subway entrance is. And of course, Fairview Mall is just across the street, offering one of Toronto’s most popular places to shop, dine, watch a movie and access services. And how is this for convenience – residents live next to the subway and city bus stops, as well as moments from Highways 404 and 401! Stop by the Presentation Centre and ask to tour the furnished model suites. Just look for the spectacular brightly coloured cones that form the first phase of the community’s public art component. Canadian novelist, visual artist and Office of the Order of Canada Douglas Coupland created this masterpiece to provide a sense of place and optimism. You can find out more about the residential opportunities available at EmeraldCityLife.ca. Streetcar Developments’ motto is “Rethink Urban Living,” and the company is certainly doing that in Leslieville. Construction is progressing well on The Carlaw, Streetcar’s exciting urban residence energized by its artistic surroundings at Carlaw and Dundas. Savvy condo buyers are jumping at the opportunity to live in this stunning condominium in a neighbourhood named by The New York Times as one of Toronto’s hippest places to shop, drink, dine and live! One of the best things about living at The Carlaw is taking advantage of its Walk Score® of 92! Rather than spend time and money driving around and looking for parking, residents can stroll to run errands, shop, dine and play, with so many amenities situated within blocks. Leslieville is even known for having the best brunch offerings in the City. In partnership with Dundee Realty Corporation, with exteriors by TACT Architecture and interiors by Seven Haus Design, Streetcar has created a remarkable residence. Crisp angles and curved columns combine to create the sophisticated architecture this 12-storey condo will introduce to its location. The Carlaw will actually feature Crow’s Theatre, which will have a 200-seat theatre, studio rehearsal space, community programming area, and a trendy bar and restaurant. With occupancy slated for Spring 2015, the lofts and urban towns are well on their way to becoming dream homes for their fortunate owners. Among the fabulous amenities at The Carlaw will be a central courtyard that is part of a 25,000 square-foot indoor/outdoor event space. Currently, receive a rooftop terrace with your purchase at The Carlaw (some restrictions apply). Ask us about it. You can register and find out more at Streetcar.ca.